When chasing down the bus on a city street, sunning yourself on a grassy lawn, or even just going through your normal workday, the skin on your face is exposed to the environment all day long, leaving it open to damage from free radicals. 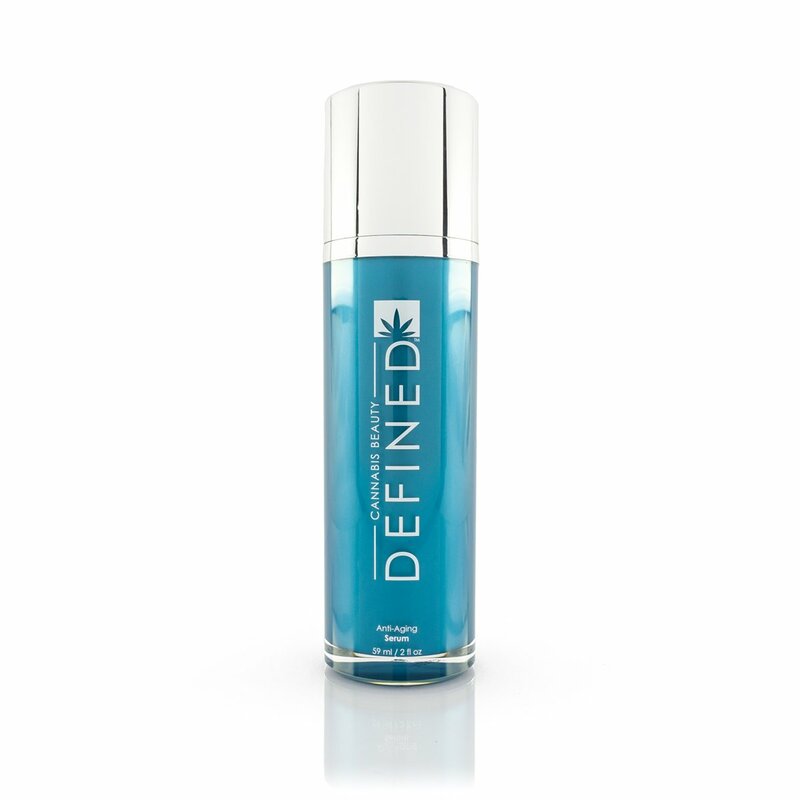 These free radicals can cause cellular damage, leading to wrinkles, uneven skin tone, and even sagging skin. 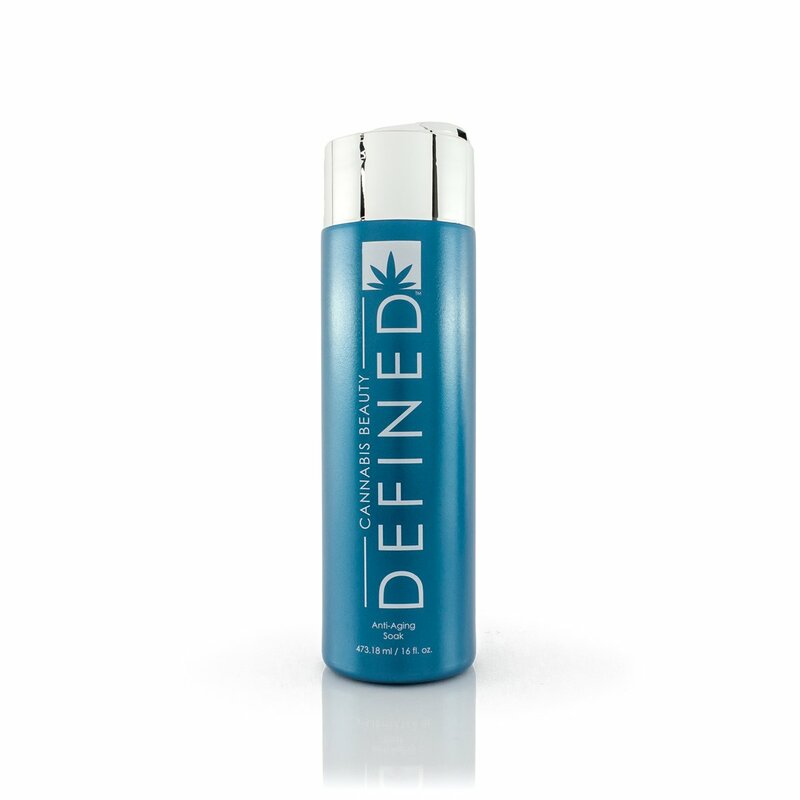 Our revolutionary Cannabis Beauty Defined® Day and Night Serum gives your skin the strong defense it needs with a unique blend of CBD hemp oil and a specially formulated mixture of Bi-Bong™ herbs for protected, nourished skin.